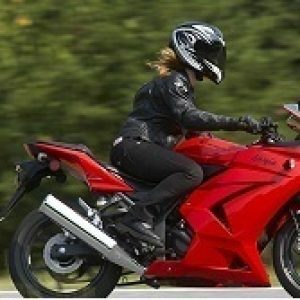 Saferider – Motorcycle training Tampa, Get your motorcycle license in just 2 days!! Motorcycle training Tampa, Get your motorcycle license in just 2 days!! Learn to Ride and $ave! Riding is a passion at any age from mild to wild. With our small light-weight bikes/scooters, you will learn to ride safely on a closed course. Our small class sizes give you the rider the individual attention you need. 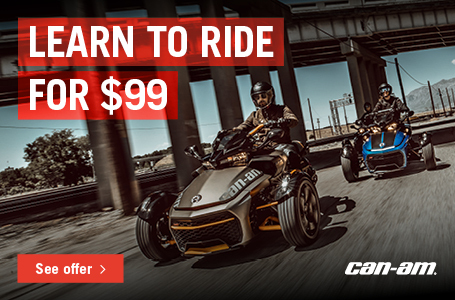 Earn Your Motorcycle Endorsement in Just 2 Days! No Further Testing at the DMV required!!! Pasco Motorcycle Training of Tampa, Florida, offers a motorcycle safety course for drivers that want to earn their endorsement. Courses are available for new and experienced riders. All of our motorcycle instructors are national certified coaches through MSF/FRTP, so you receive expert training that thoroughly prepares you to pass all necessary exams. 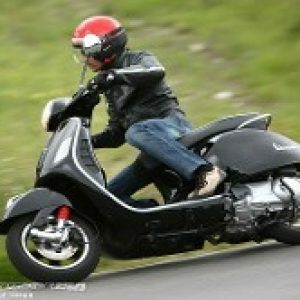 Get your motorcycle endorsement easily by taking a safety course from us in Tampa, Florida. Basic Rider Course 2-day classes in one convenient location. 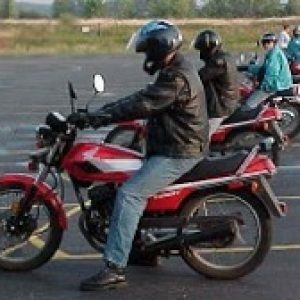 15 hour introduction to the fundamentals of safe, responsible motorcycling. The course includes the knowledge and skills that earn your motorcycle licensing!! The course is designed to prepare riders for operation on the streets and highways. Spanish classes also available please call for details. Motorcycles/ Scooters are provided along with a DOT approved helmet. This Course Meets All of the State Requirements to Get Licensed. Get the motorcycle endorsement you need to be a safe driver.